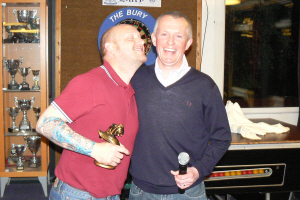 At the recent Presentation Evening the annual awards were dished out. Thanks to everyone who attended. This season's lucky award winners - congratulations to you all!